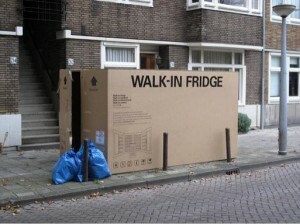 After seeing the brilliant commercial from Heineken (you know, the one about the “walk in fridge”) I decided to rebuilt my house. 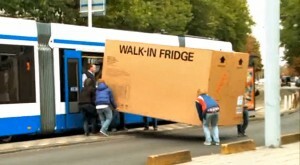 I mean, why are there so many houses walk-in closet and almost none with a walk-in fridge? 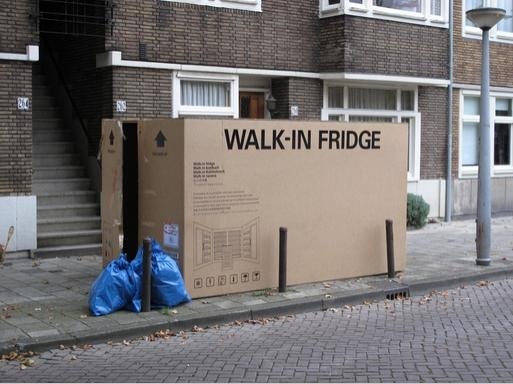 Although my girlfriend first didn’t agree, I finally pursuided here (I bought here a Mini) and ordered my very own walk-in fridge! 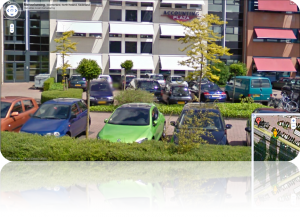 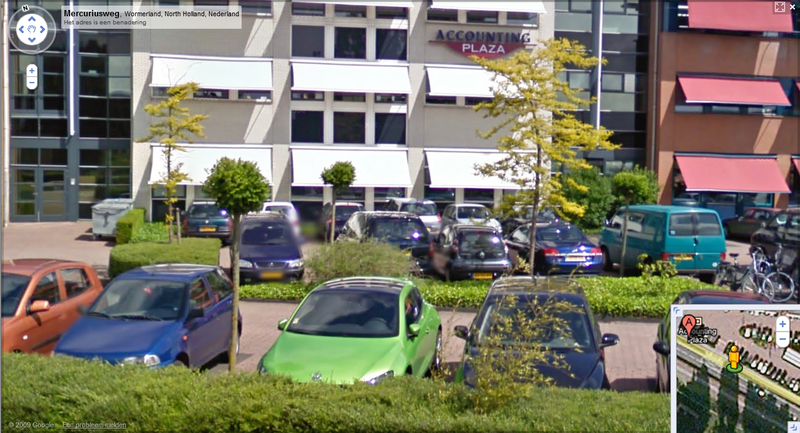 Google Streetview vond ik altijd al cool, maar nu is het gewoon vet. 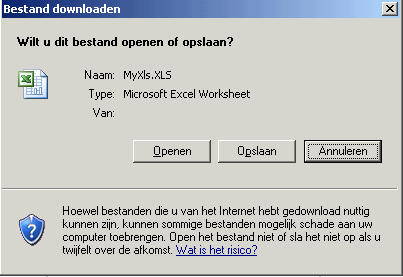 om een goede oplossing voor uw IT te bedenken. 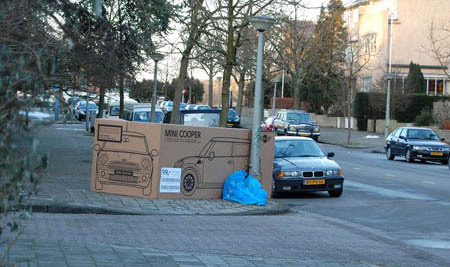 de PepperCrew members weten er wel raad mee. 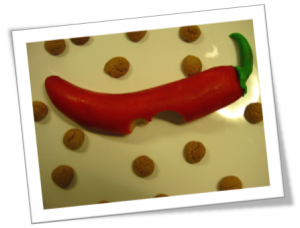 dat is het resultaat als u mensen van PepperByte binnenhaalt.